Rumour: Arsenal and Juventus set to battle for Monaco striker? 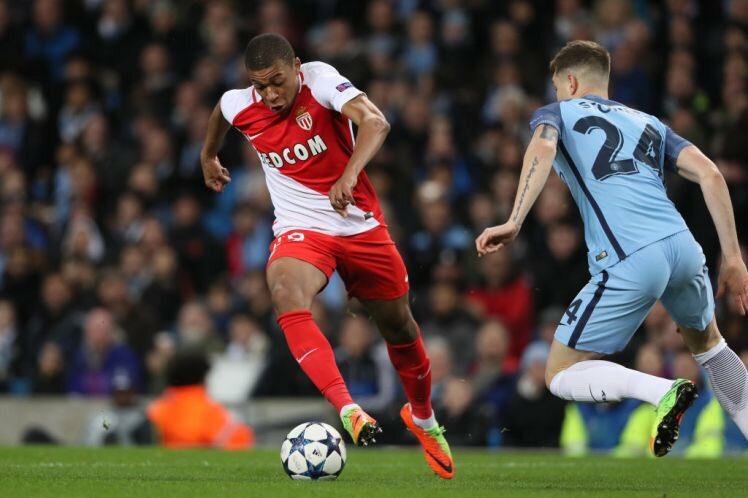 Arsenal and Juventus have emerged as contenders in the race to sign young Monaco forward Kylian Mbappe. The 18-year-old has become one of the hottest properties in French football this season with a number of elite clubs across Europe tracking his signature. According to The Bleacher Report, the Gunners have been keeping close tabs on the development of Mbappe’s progress since last year but now the Italian champions have been impressed by his displays and want to be involved in any battle for his services. The report goes on to claim that the Ligue 1 leaders are unlikely to let Mbappe leave for anything less than a £36 million fee. The Frenchman became the club’s youngest ever senior debutant, breaking Thierry Henry’s record in 2015. Mbappe has scored seven goals and provided five assists in 18 league appearances.